How would you rate the reservation process? How would you rate the promptness and friendliness of the front desk agent upon your check-in? How would you rate the cleanliness of your room upon check-in and each night of your stay? How would you rate the quality of food and service in our Cafe? Additional comments or suggestions are welcome. 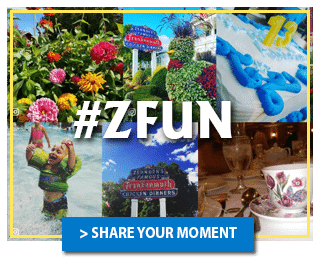 Please contact us at webmaster@zehnders.com for additional comments or suggestions.